The 2019 InterVarsity Midwest Faculty Conference will take place June 15-21, at InterVarsity’s Cedar Campus(link is external). We look forward to seeing you there! What is meaningful to you about the Midwest Faculty Conference? That’s just what we asked Dr. Woodall- Schauffler & Ryan Schauffler in the video below. Last year was their first year attending and, this year, we’re excited to have them return and serve as emcees for the week! With 500 acres and six miles of beautiful Lake Huron shoreline, Cedar Campus(link is external) provides many opportunities for recreation- including kayaking, swimming, hiking, and more. Located in the wilderness of Michigan’s Upper Peninsula and only 45 min from the Mackinac Bridge, Cedar Campus is a special place not only for its beauty, but also because tens of thousands of students and families have met God and have seen their lives changed during their time here. We thought it would be a great boost to our efforts to host a gathering of mentors and mentees as well as others who might be interested and share a meal tougher as a community. You no doubt have had many opportunities to mentor students over the years but this spiritual/Christian dimension might be even more rewarding as it relates to your work in helping build the Kingdom of God at OSU and beyond. The dinner is being held at a faculty member’s home in the Hilliard area at 6pm, Monday, May 6. 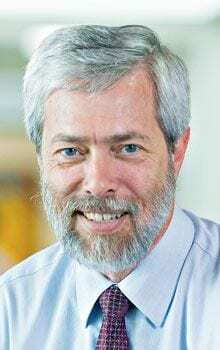 In addition to sharing this time as a mentoring community, we asked professor Paul Madtes to share a few of his thoughts and insights on the mentoring process and further our discussion. He has a PhD in Biology and holds a degree in biblical counseling. Questions? Please call Howard at 614-404-7076 for more information or to RSVP. RSVP no later than May 3, Friday so we can plan food and logistics. The Wednesday morning book group called the Dead Theologians Society will be reading Eugene Peterson’s Christ Plays in Ten Thousand Places. This is the first title in his spiritual theology series. 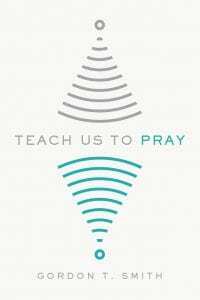 “The single most important thing to understand in spiritual theology is that it is not about theology… it is a cultivated disposition to live theology.” Peterson’s great skills as a pastor an d as a writer combine to lead us to more deeply live our faith. We meet at the Panera on Lane Avenue across from St. Johns’s Arena starting at 7:45 AM. We read roughly 30 pages a week for the weekly discussion. On January 16 Paul will provide a background on Eugene Peterson’s life and Bill will have a list of weekly readings. If you have questions contact Paul Post. 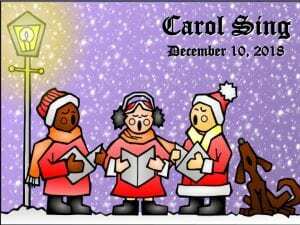 The Christian Graduate Student Alliance and the Fellowship of Christian Faculty and Staff are presenting the Annual Christmas Carol Sing on Monday, December 10 at noon in the Ohio Staters, Inc. Founders Room on the second floor of the Ohio Union. We will gather for a time of fellowship and optional lunch (can be purchased on your own beforehand at the Union Market downstairs). 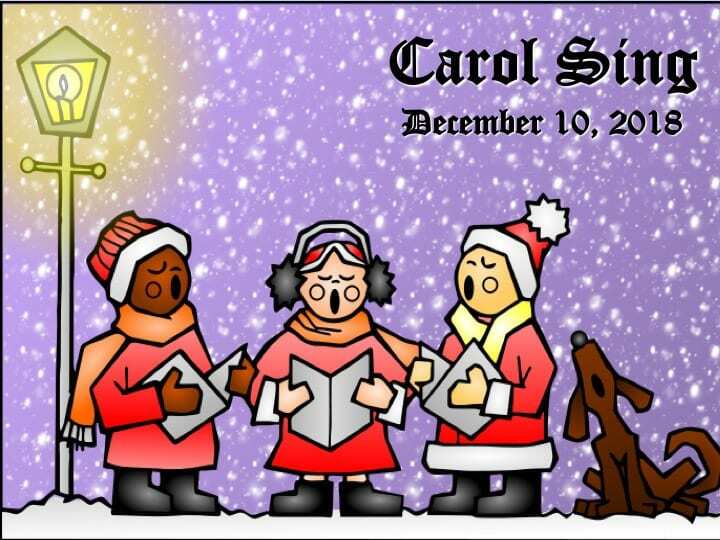 The sing along with musicians from CGSA will start at 12:30pm. 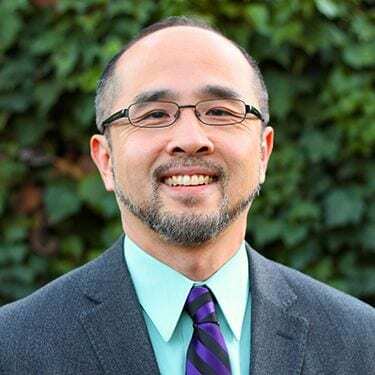 Held Thursday, November 1, 2018, at noon (EST) for Lunch with a Purpose featured Kathy Tuan-MacLean, PhD, National Director of Faculty Ministry, InterVarsity Christian Fellowship/USA. Kathy shared insights she has gained from her work with faculty and graduate students at Harvard over the past decade and her vision, hopes, and the opportunities she sees for faculty across the country in the years to come. 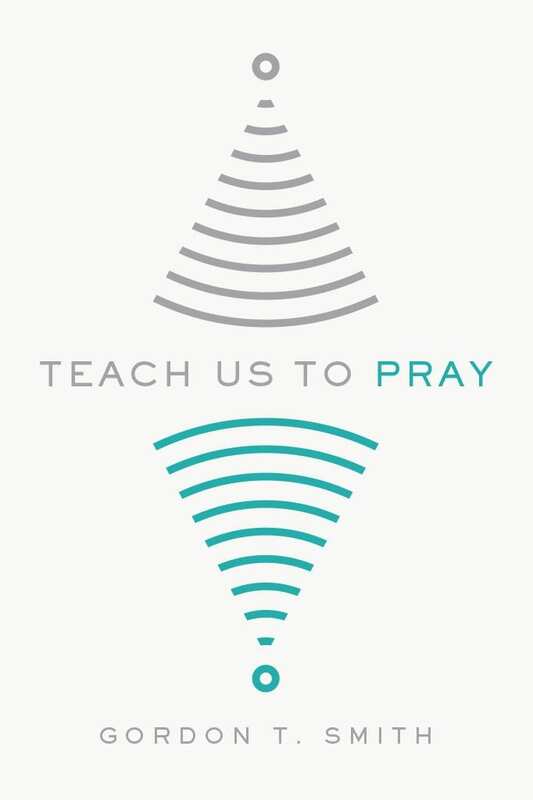 In addition to presenting the Four Loves of Academic Life, Kathy will explore aspects of prayer and the connections of prayer to the academic life. Recordings of this live, interactive, online event are available. If you have questions about the event contact to Howard Van Cleave at howard.van-cleave@intervarsity.org. Link to past articles from The Lamp Post. This book is available as gift for new faculty and for anyone who requests the book before October 31, while supplies last. Contact Howard VanCleave to receive a copy. 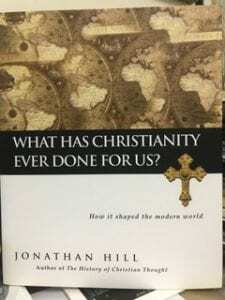 What has Christianity ever done for us? What value is there in seeking to preserve its influence today? 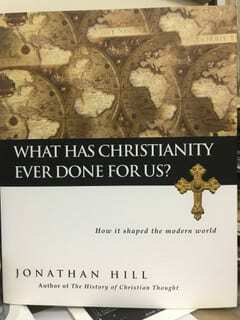 In this book, Jonathan Hill answers these questions with some questions of his own. For instance, why do we seal wine bottles with cork? Where did musical notation come from? How did universities get their start? And why was the world’s first fully literate society not in Europe, Asia or North America? As Hill tells the story of the centuries-long entanglement between Christianity and Western culture, he shows the profound influence that Christianity has had–from what we drink to how we speak, from how we write to how we mark the seasons. Employing a rich, narrative style packed with events and people and illustrated throughout in full color, he describes the place of Christianity both in history and in the present day. What Has Christianity Ever Done for Us? is an enlightening and often humorous tour of culture and thought, the arts, the landscape, education, society, spirituality and ethics, and social justice. Here is a rich, entertaining and informative read. “What is religious belief, and what is its proper relationship to scientific inquiry? There is also a breakfast seminar from 9 – 10:30am in Thompson Room 202.